Over a Decade of Proven Experience. Personalized and Compassionate Attention. Aggressive and Strategic in Your Defense. If you've been accused of a crime in Texas, you are probably feeling overwhelmed and helpless. However, you should not give up hope. 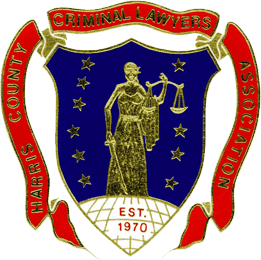 Even if law enforcement officials have gathered incriminating evidence and have prepared witnesses to testify against you in court, it does not mean you will be convicted. Success starts with putting up a fight. Brandon Sims has over ten years of experience as a former felony prosecutor and criminal defense attorney. Because he understands how prosecutors think and can anticipate their next moves, Brandon knows how to argue against them and advocate for your side. He is able to identify the strengths and weaknesses in the prosecution's case, which allows him to create a strong defense strategy on your behalf. Now defending the rights of the accused, Brandon is prepared to fight for you. 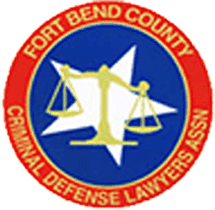 If you have been charged with a crime, turn to a Fort Bend County and Greater Houston Area criminal lawyer at The Sims Law Firm, PLLC for a free consultation. 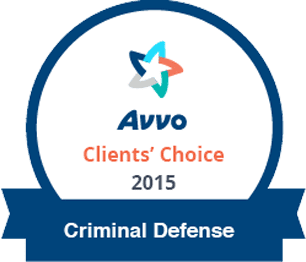 The Sims Law Firm, PLLC believes that in order to effectively defend someone's rights, a criminal defense attorney needs to have vast knowledge of criminal law and procedure. He also needs to be a talented negotiator who can convince a prosecutor to dismiss your case or secure a favorable plea deal to resolve your case. Finally, a criminal defense attorney must be a skilled trial advocate who can persuade a judge or jury that you are "not guilty" of the criminal charges. We offer all of these advantages at The Sims Law Firm. Brandon Sims has the extensive knowledge and experience needed to navigate any criminal case successfully. Don't Wait to Start Protecting Your Future. Time is of the essence. If you wait too long to hire an attorney, he may not have time before the trial starts to gather as many witness statements and other favorable evidence. Acting quickly can also ensure that the witness's memories are still fresh. Additionally, law enforcement is only able to keep certain pieces of evidence for a short amount of time. The sooner you contact The Sims Law Firm, PLLC the sooner we can discuss your charges and get started on your defense. We are here to help you get through this difficult time, so don't wait to give us a call. Your first consultation with us is free!